Netpeak Software develops tools for SEO specialists and webmasters that help solve day-to-day SEO tasks in an easy and effective way. 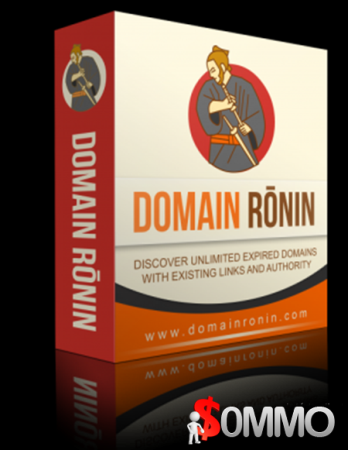 Automatically Catch Top-Quality Expired Domains for Registration Fee! DesktopCatcher comes stacked with great features that you won’t find in other publicly available domain drop catching software out on the market. Browse through the listed features below and see why both SEO experts and domainers everywhere use it daily! finding expired domains, to setting up the registrars and catching them! External Domain Extractor is a desktop application that allows users to crawl websites and extract external (outbound) domains and links from each page of the target websites(s). Bulk Moz DA Checker is a software tool that allows users to check an unlimited amount of websites, domains, web 2.0, URLs, pages, any web propery in fact for its Moz domain authority and Moz page authority. You simply create a free Moz account, which takes about 30 seconds and no credit card is required, then click generate API key and enter your key. And thats it, you can now check unlimited domains and website pages for their MOZ page authority and Moz domain authority.